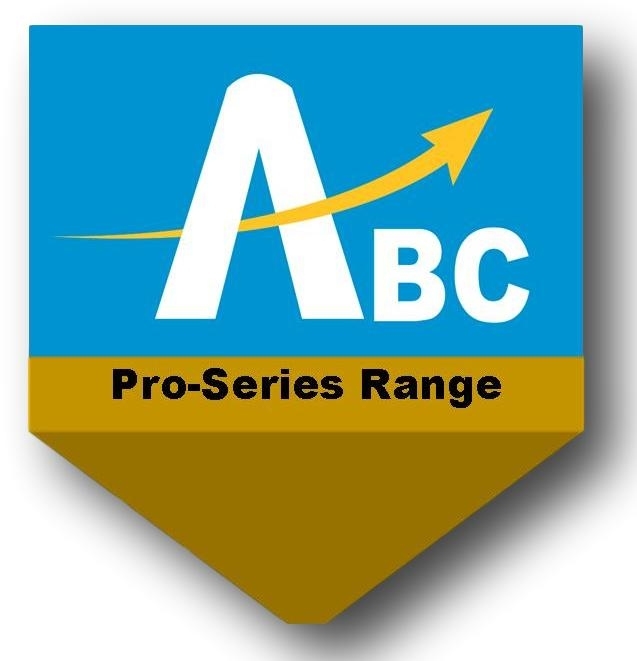 The Above & Beyond Concepts (ABC) Pro-Series range includes a number of accepted products for the building and civil industries. The widely accepted ABC Pro-Series Lintel is designed for Australian Homes and is available through major retail hardware outlets throughout Australia. The complementary masonry building products in Hot-rolled Angle, T Sections and Flat Bar complete the range. The ABC Pro-Series also includes a Shelf Angle designed for aerated concrete and brick wall systems. The lightweight and engineered angle is designed for easy installation with superior corrosion protection. The ABC product range also includes a heavy duty retaining wall posts for concrete and timber sleepers. Above & Beyond Concepts’ hot-dip galvanized Pro-Series 125 Shelf Angles comply with the Masonry Structures standard (AS 3700-2011) concerning built-in components for masonry construction. ABC Galvanized Flat Bar is a basic range to suit smaller opening spans in Australian Homes. The Flat Bar is Hot Dipped Galvanized for superior corrosion protection and is light weight and easy to install. The Flat Bar is available in two sizes 85 x 7 & 75 x 10.